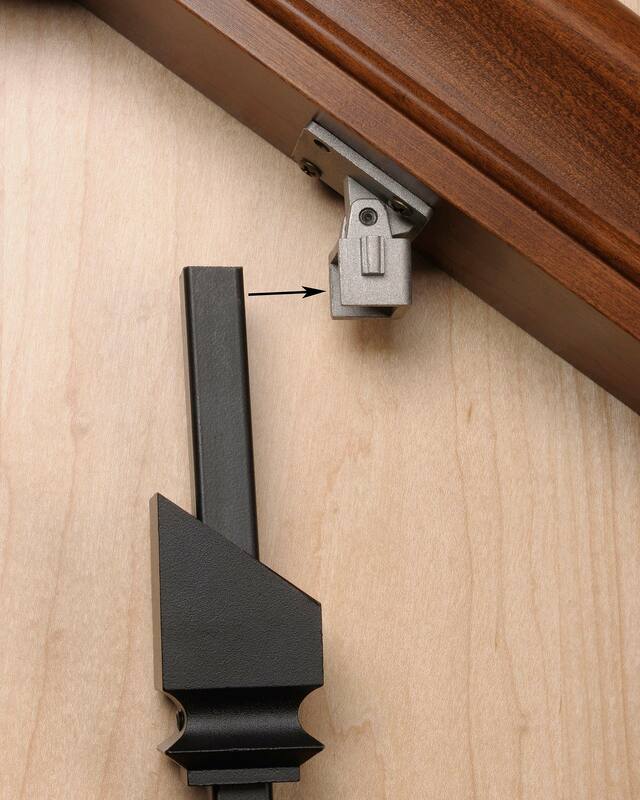 Zip Clip makes angled installation easy! Make Iron Baluster Installation Easy! 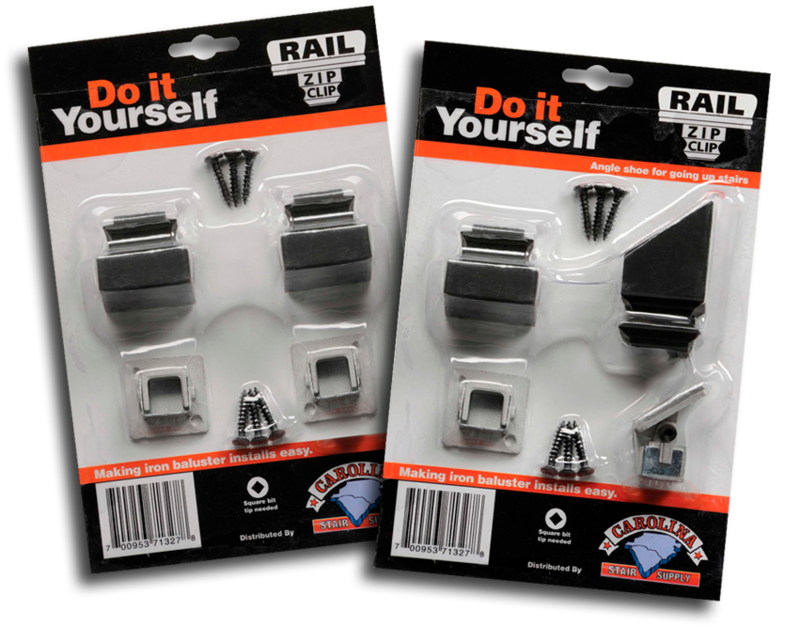 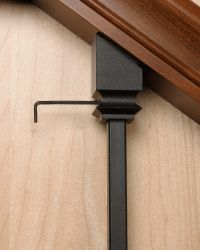 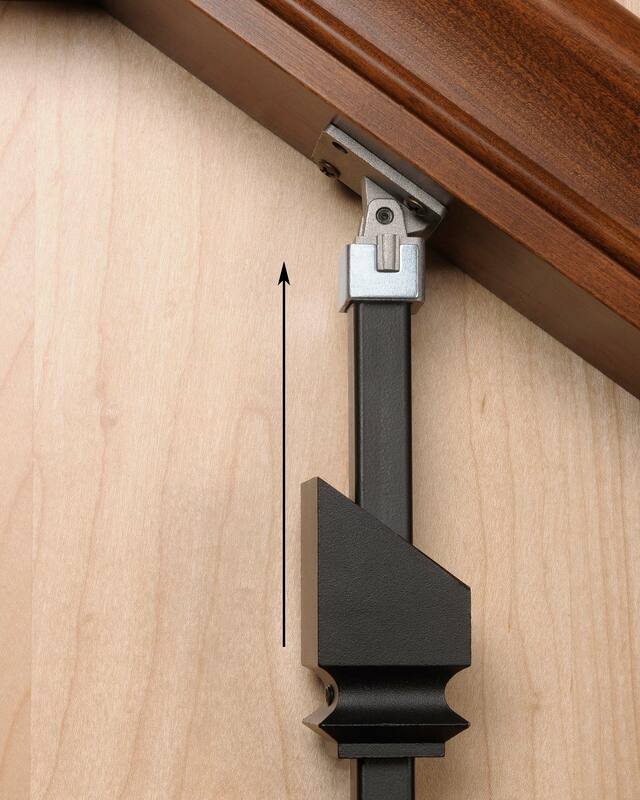 Carolina Stair Supply's Rail Zip Clip ™ makes baluster installation easy! 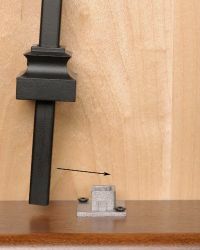 For use with any standard ½ inch iron baluster this method will allow you to install the rail zip clip then stain and finish your stair rail, treads and newel posts then go back and snap the balusters in. 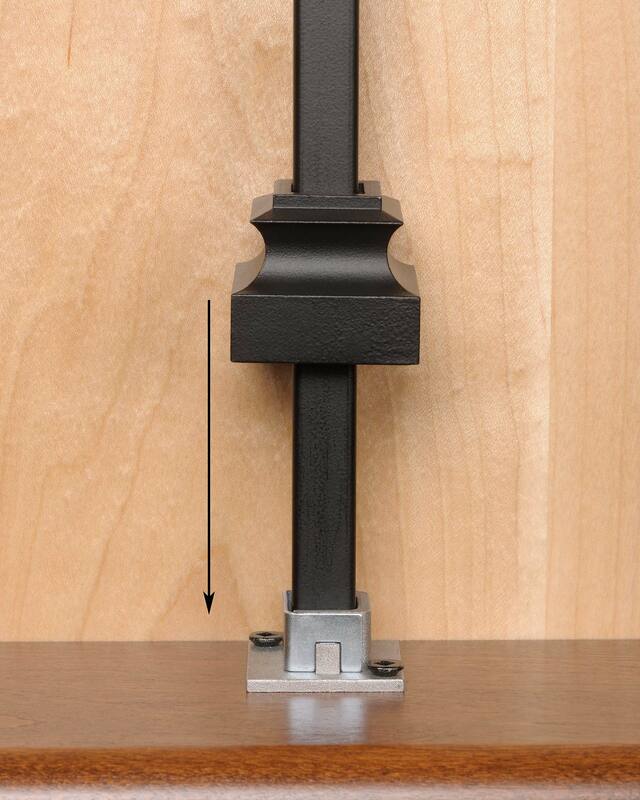 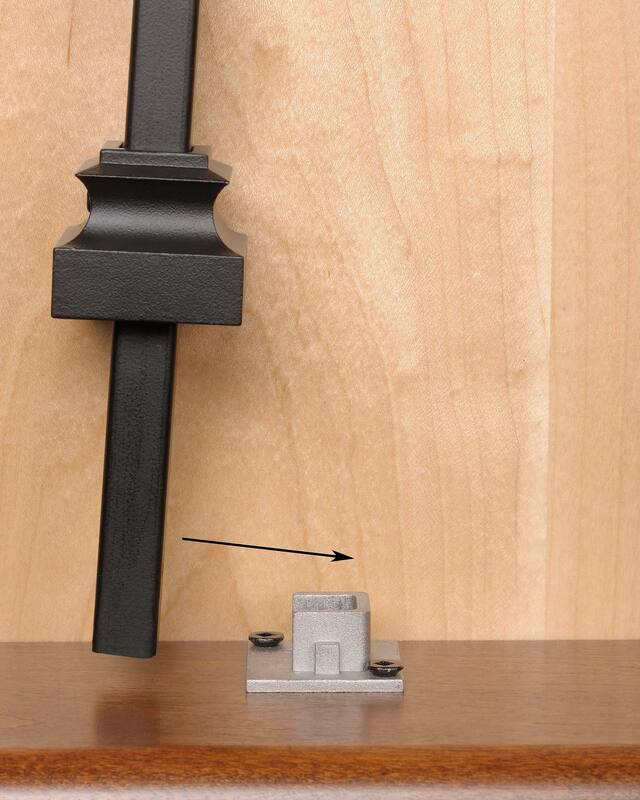 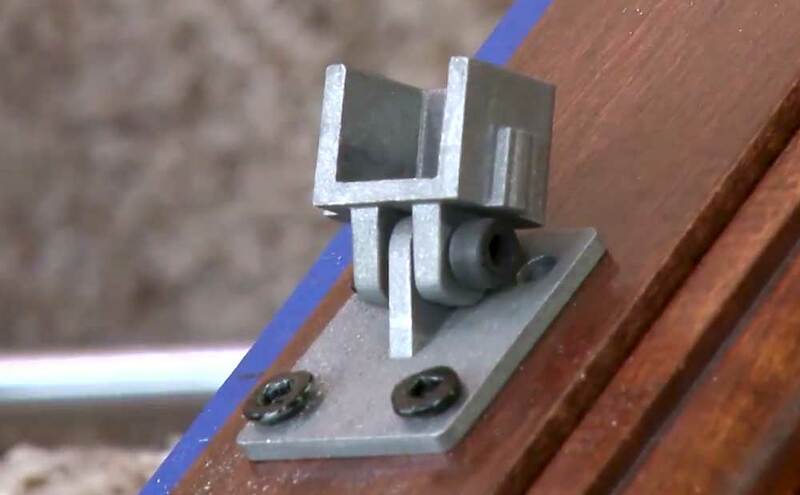 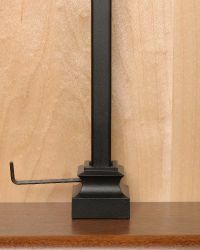 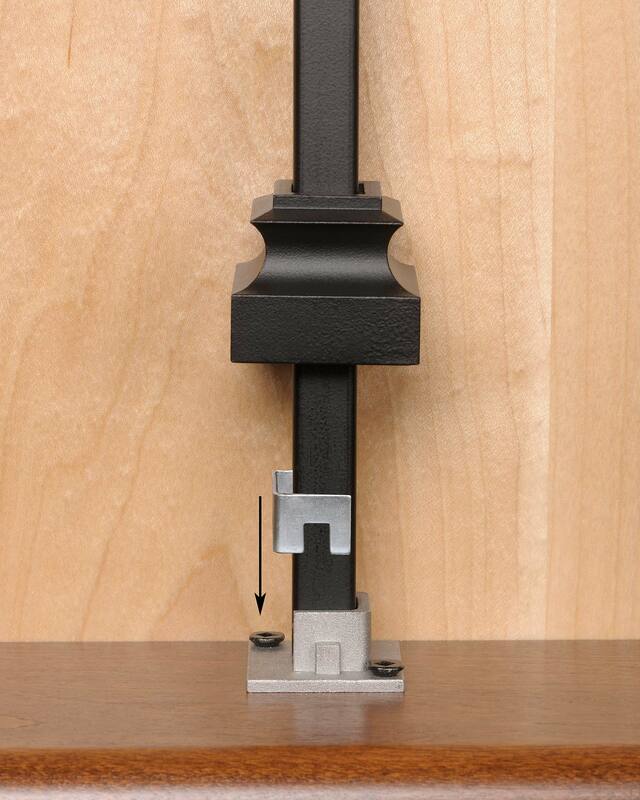 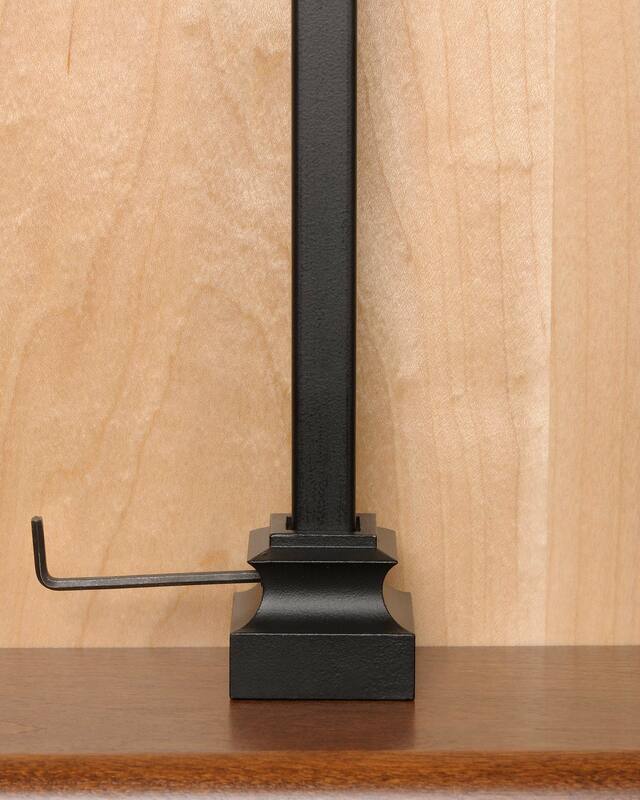 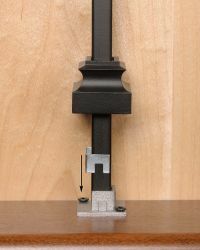 Install the shoes completely over the metal zip clip, eliminating the need to drill a round hole for a square baluster!